The Scottish Cancer foundation invites nominations for the 2018 Prize which will be for Early Stage Researchers within 7 years of a PhD (excluding maternity leave) in any discipline working on an aspect of cancer prevention. Applicants may be nominated or be self nominated. The applicant must be living and working in Scotland at the time of the award. The nature of their contribution is not specified and the prize is open to anyone, in any discipline, working on an aspect of cancer prevention in Scotland, although evidence of wider impact would be welcomed. The Prize, up to £10,000, is awarded annually at the Scottish Cancer Conference, and is supported by the Grant Simpson Trust. 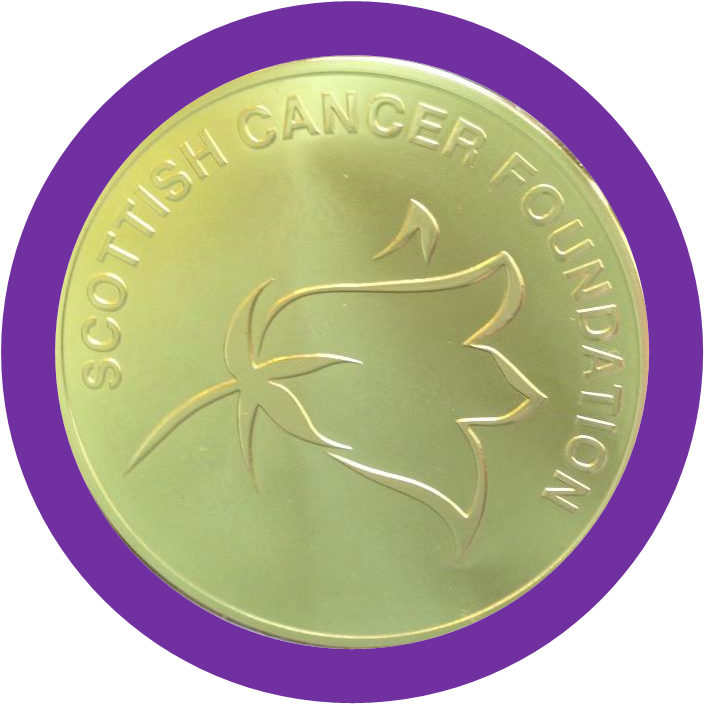 It is accompanied by the Evans Forrest Medal, named in recognition of the founders of the Scottish Cancer Foundation.